Posted on May 16, 2017 at 8:50 am. Hoboken, New Jersey ­- (Cision) May 16, 2016 – eMazzanti Technologies, a New York City area IT consultant and managed services provider, commented today on 2016 hurricane losses, and predictions for the 2017 hurricane season. The firm is urging business leaders and owners to prepare thoroughly. They point out that 2016 was the most costly and deadly Atlantic hurricane season since 2012, the year of Hurricane Sandy. Today’s statement was prompted by a more active than normal 2016 hurricane season. Last September’s Hurricane Matthew caused 603 deaths and damage estimated to exceed $15 billion, making it the costliest hurricane since Sandy hit New Jersey and New York in 2012. Sandy was the second most costly hurricane in U.S. history. Hurricane season officially begins on June 1 and ends November 30. An accuweather.com article dated April 15, 2017 informs readers that AccuWeather experts are forecasting five hurricanes for the Atlantic basin with three of those predicted to become major hurricanes. The 2016 hurricane season saw seven hurricanes, four of which were major. “Deep, warm water and high sea surface temperatures over the Gulf of Mexico and Caribbean also threaten to support at least one high impact hurricane similar to Joaquin in 2015 and Matthew in 2016,” states Jillian MacMath, AccuWeather.com Staff Writer. Those numbers are less than 2016’s totals but only one less major hurricane. The 30-year averages from 1981 to 2010 are twelve tropical storms, six hurricanes, and three major hurricanes. Three tropical storms are forecast to make landfall in the U.S. this year. Forecasters, without exception, warn the population to be prepared regardless of the current forecast or their experience in previous years. They all agree that it only takes one Hurricane making landfall to cause a major disaster, and everyone near the Atlantic or Gulf Coast should be prepared. 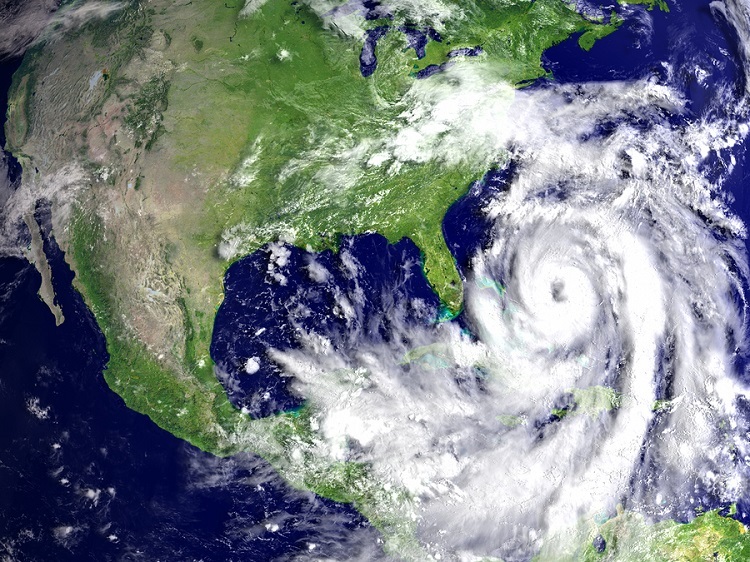 eMazzanti Technologies advises hundreds of businesses in the path of potential Atlantic hurricanes on business continuity and disaster recovery planning. Its trained and certified business continuity experts counsel business owners to implement thorough disaster recovery plans and test them regularly. “Many businesses, and even cloud services providers have no idea if their disaster recovery plan will work because they don’t take the time to test it,” stated Carl Mazzanti, President and Chairman of eMazzanti Technologies. Businesses are confident that they can resume operations quickly when they rely on eMazzanti’s business continuity and disaster recovery experts. To explore the options, please contact eMazzanti Technologies at info@emazzanti.net or call 1-866-EMAZZANTI.